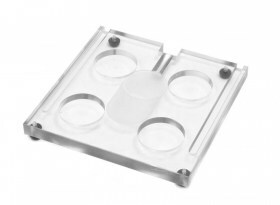 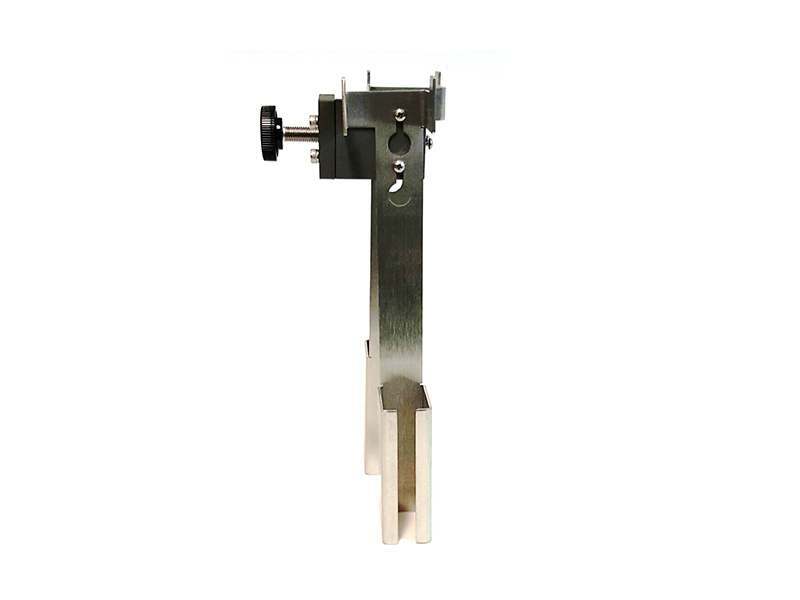 The Self Filling Device (SFD) Safe Holder is used to support the SFD when it is not in use. Each IV Pole Collar/Adapter supports up to two SFD Safe Holders. 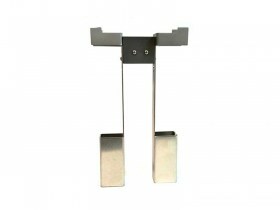 Each holder supports an SFD to minimize the risk of accidental needle injury.